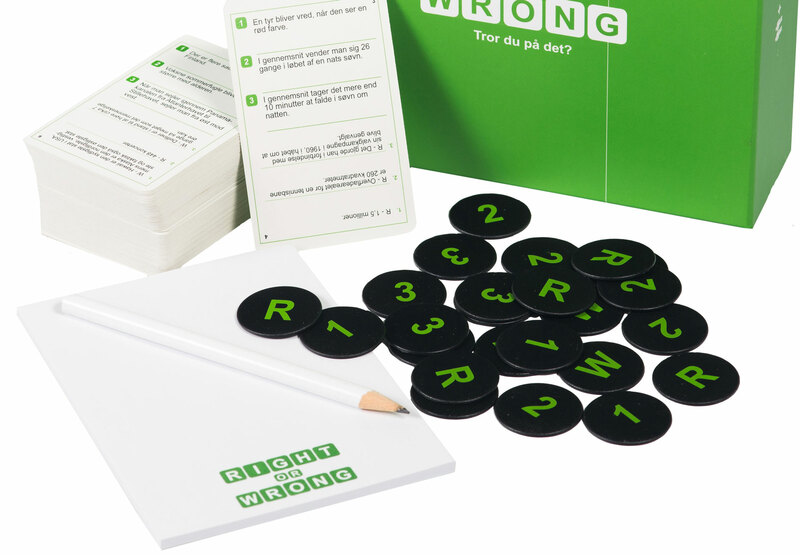 In RIGHT OR WRONG three rather curious statements are read aloud each round and the players are to guess whether these statements are true or false. For each guess that is right the player gets a point. The game play is quite simple but the question is, can you see through the rubbish and guess the truth. 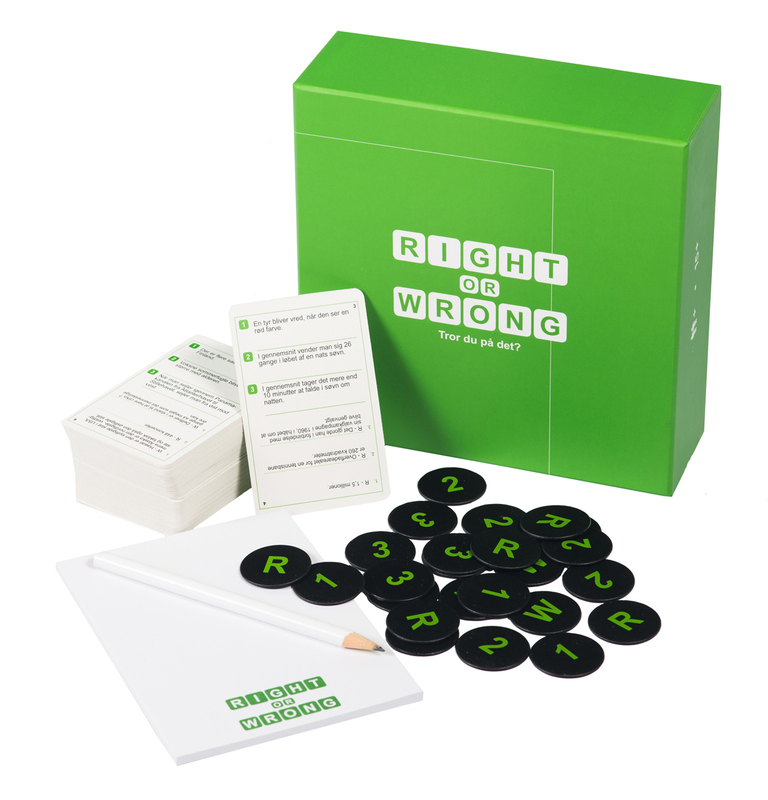 An enlightening game which will surely bring smiles to your lips.